Saturday Skin is the South Korean skin saviour that promises to give you that ‘start of the weekend glow’ any day of the week – and this intensely hydrating sheet mask is the perfect shortcut. An ultra-light bio-cellulose mask, this adheres to your face like a second skin, fully infusing your complexion with moisture-replenishing hyaluronic acid, plus watermelon and aloe vera extracts to naturally hydrate and refresh. 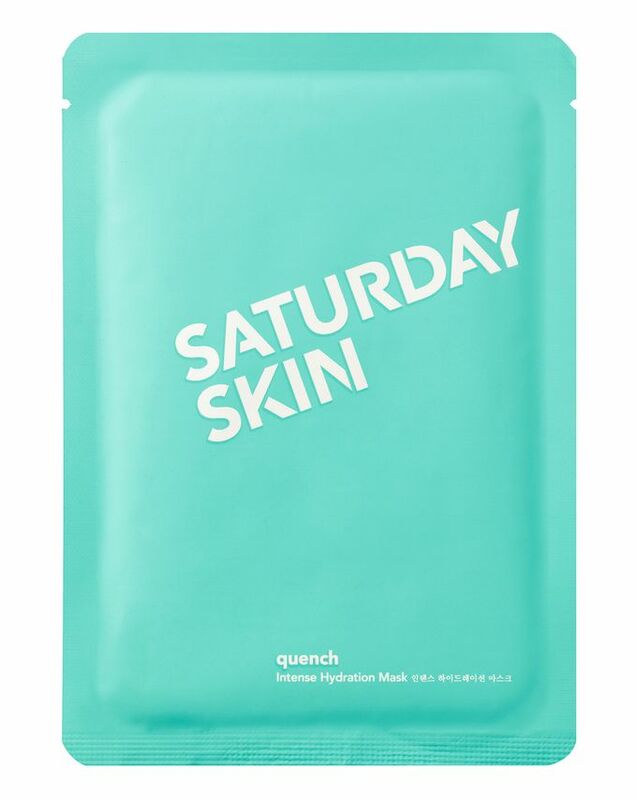 Give your complexion a cool, calming drink of intense hydration with Saturday Skin’s Quench Intense Hydration Masks, fresh from the world’s ‘sk-innovation’ capital – and spiritual home of the sheet mask – South Korea. Crafted from ultra-light bio-cellulose material, this sheet mask adheres fully to your face to infuse skin cells with nutrients – it clings so well that you’ll forget you even have it on. Each mask is enriched with an ‘essence’, which stars moisture-replenishing hyaluronic acid to give the skin youthful plumpness, as well as uplifting citrus oils and hydrating, refreshing watermelon and aloe vera extracts. 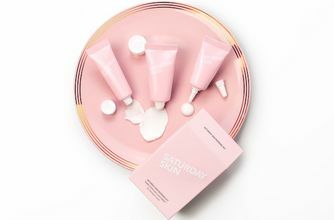 Alongside this, Saturday Skin’s signature Cha-7 es Complex, an exclusive peptide formula that promotes skin's natural regeneration process, helps to maintain youthful glow. Available in a pack of one or five, simply leave your sheet mask on for 20 minutes then peel off to uncover a heavenly, hydrated result. 1. First cleanse and tone the face. Unfold mask. 2. Remove one side of mesh. Apply mask to face. Remove second mesh. Smooth to contours of skin. 4. Discard mask and gently tap remaining essence into the skin. Do not wash face. I have tried many many masks but this is one that I return back to every time. It's hydrating, it's not too wet and drippy and leaves the skin looking great. I have it with me in my bag whenever I travel to put it on after a flight before going to sleep. I really enjoy Saturday Skin products, the eye cream is super nice and it comes in a 30 ml recipient. So besides being a great product you also get much more than with other brands. I liked it cause it's super hydrating and the mask itself is thin and soft, and sticks to the face until it basically dries out. Only downside is it doesn't cover my entire face (It's a bit small). Really is intense moisture! Left my skin feeling plump and looking hydrated. Lots of product as well, so it's worth taking it and massaging it in for extra moisture! I could have left this mask on for hours! Just lovely. My skin soaked it up and felt so soft and smooth afterwards. Can slide down a bit but I dont mind because that just means they give you sooooo much product. Worth the money in my opinion. Will be repurchasing on a regular basis from now on! Left my skin feeling smooth and fresh, and I feel it's well worth the price, so I'll be repurchasing soon! This is a great mask. I love the price point and impact, it really is very moisturizing. Highly recommend! Bought this mask on a whim and because it was cheap! Glad I did. 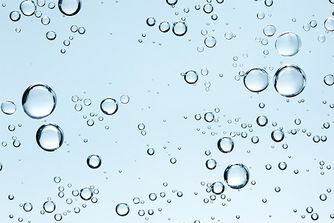 It leaves your skin feeling cool and firm, but not tight. My face was lovely and soft after and the cooling effect lasts a while. Fine lines certainly looked plump. There is so much product on the mask that I actually used the same one twice! Will definitely get it again. I didn't expect too much for the price, but this didn't leave my skin looking any different.